Defending Premier Soccer League (PSL) Champions Mamelodi Sundowns have won the Absa Premiership Q-Innovation Quarter Two (Q2). Downs have won Q2 for a fourth consecutive season, they are the first team to pull off the feat. They were crowned Q2 winners in the 2018/19, 2017/18, 2016/17 and 2015/16 seasons. The Tshwane based outfit are set to receive a whopping R1.5 million for their efforts. The prize money will be handed over tonight ahead of the league encounter against Black Leopards at Loftus Versveld Stadium (7.30). Pitso Mosimane’s charges accumulated 17 points from 7 matches (five victories, 2 draws and no loss) on their way to winning the quarter. Cape Town City ran them close as they accumulated 16 while Wits had 14 points from the same number of games. 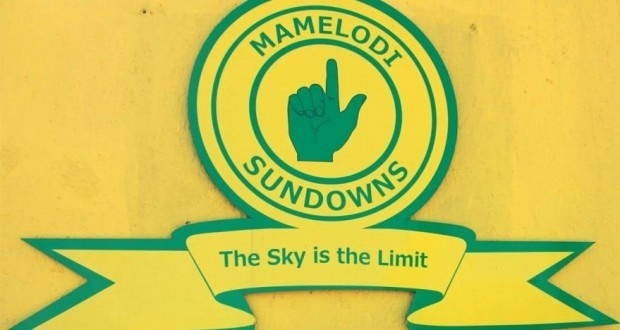 Downs will be hoping for a similar run in the third quarter if they are to dislodge log leader Wits at the top of the PSL standings.